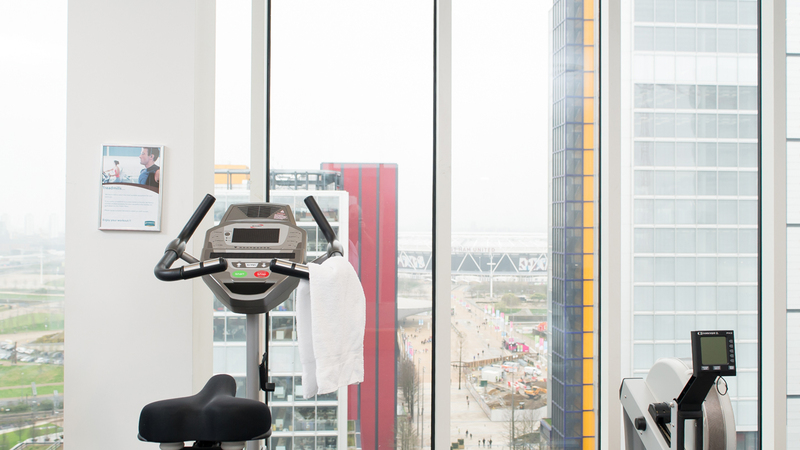 Our new Stratford fitness facility is ready to make you feel good. 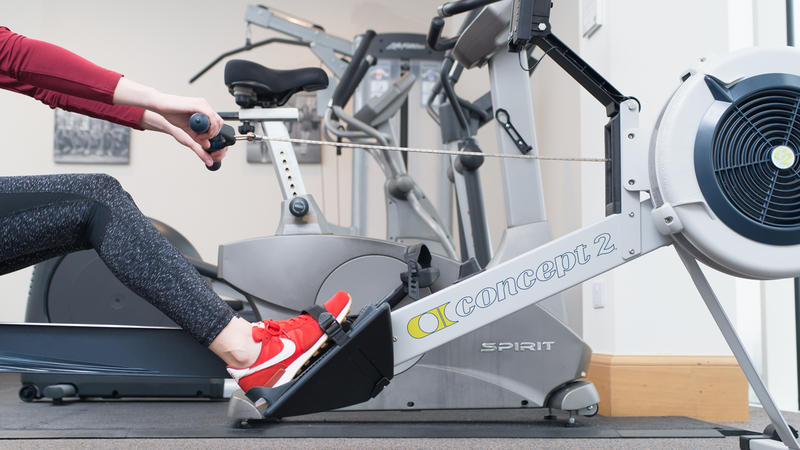 The on-site gym is open 24 hours a day and residential guests have complimentary use of the facilities with the latest cardiovascular and strength equipment to help you relax. 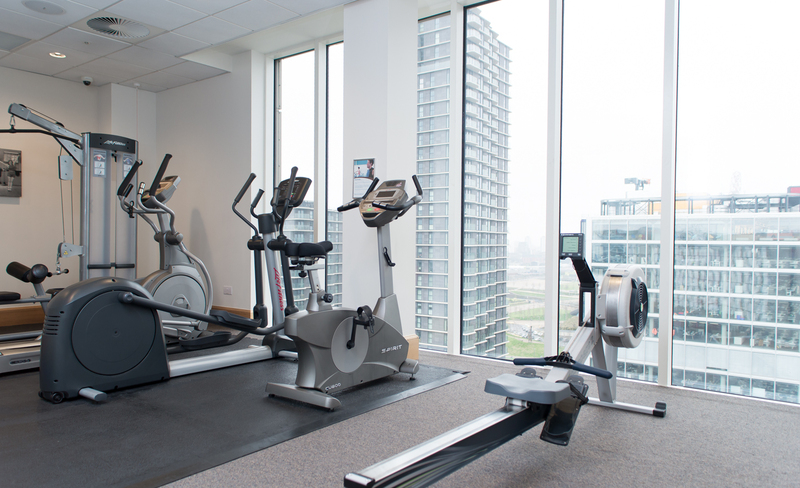 Whilst working out, you can catch up on the day’s news on the flat screen television. 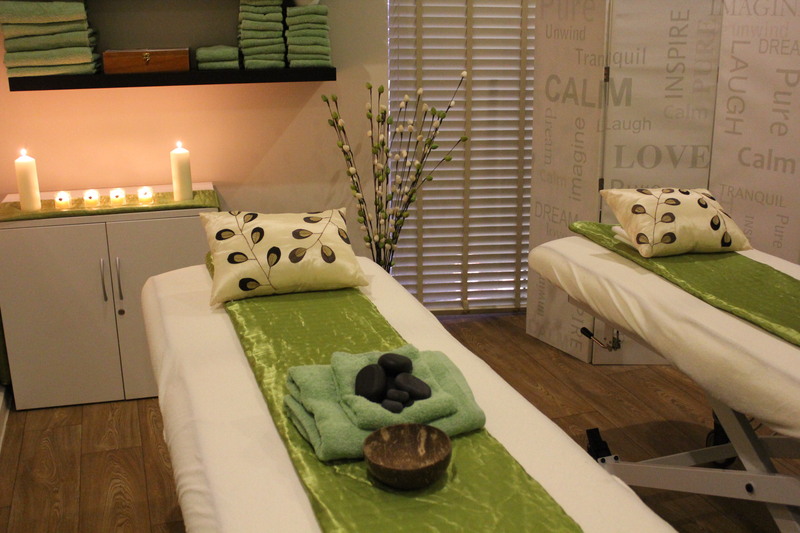 The bodycraft treatment room is a peaceful place where the rest of the world fades away….. The Stratford hotel’s bodycraft beauty therapy room is designed to meet the specific needs of each of our clients with every aspect finished to the most luxurious standard….from the dim lighting, air conditioning to the soothing music, you will feel completely relaxed and refreshed by the time you leave. The room has been fitted with brand new equipment, luxury pedi-station and electric Excel massage beds provide comfort and easier movement with little or no disturbance to your treatment. 60mins treatment, including mini-facial, back and shoulder massage for only £50. Book 4 or more was treatments and receive a 20% discount! Book 2 or more treatments and you can receive a discount on multiple bookings.